The APU1D4 Platform is the alternate next generation of low cost Alix series (Alix.2D13 & Alix.6F2) from PC Engines. It is a high performance mini-ITX embedded board with AMD G Series (Dual-Core) CPU 1GHz with 64 bit and 512MB L2 cache featuring 3 Realtek Gigabit Ethernet & DDR3-1066 DRAM. 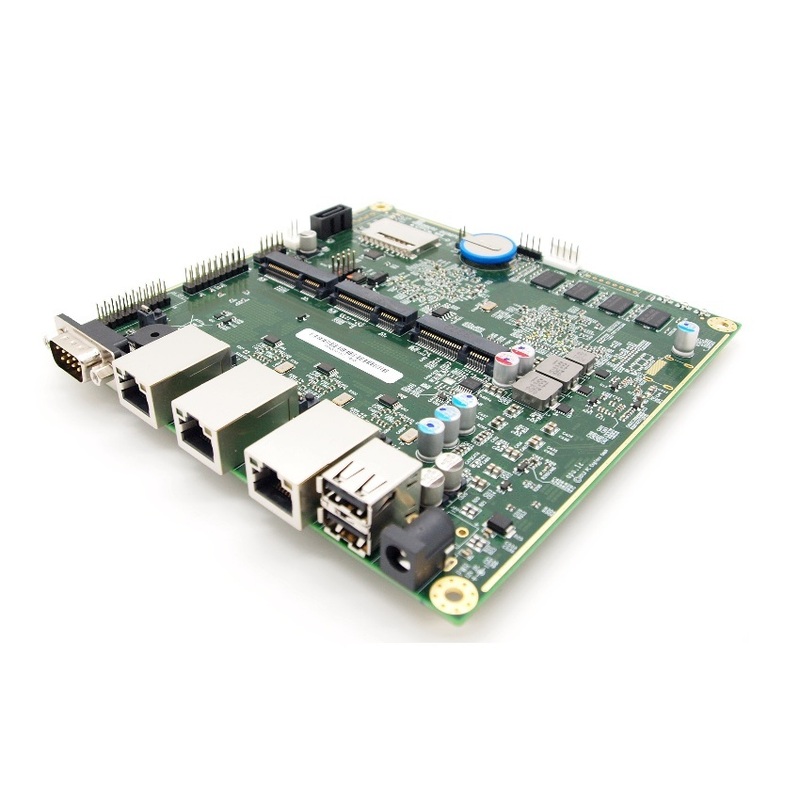 The PC Engines APU System Board is a Single Board Computer (SBC) which can be used for a variety of applications like LAN Router, Firewalls, Load Balancer, VPN-Router, Thin Clients, compact Server, NAS etc. Compact, power efficient and can be booted over the network, via USB-Device, SD-Card, mSATA-SSD-Module and SATA-Connection.